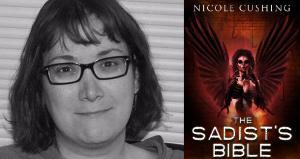 Nicole Cushing talks transgressive writing, getting into dark character's heads, and her love of Svengoolie. 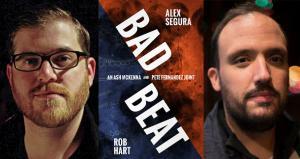 This January 12th, Polis Books will release 'Bad Beat', a digital short story crossing over Hart's amateur PI Ash McKenna and Segura's investigative reporter Pete Fernandez. 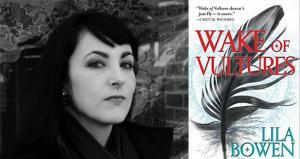 Rob chats with Delilah S. Dawson about pen names, author promotion, writing different perspectives, and her new fantasy novel, 'Wake of Vultures'. 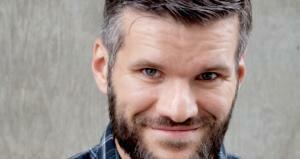 LitReactor goes 10 rounds with novelist, Matt Bell. 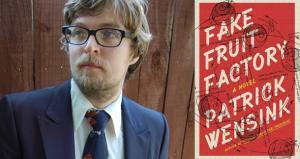 Patrick Wensink, author behind the legendary Jack Daniel's cover book, is back with a new novel, 'Fake Fruit Factory', about small town beset by a stagnant tourism, a crashing satellite, and a mummy. 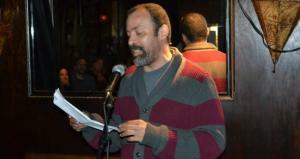 Cities across the world are appointing official city poets as a badge of civic pride. 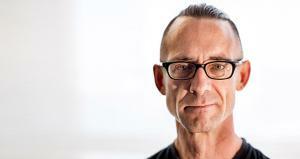 Passing fad, or permanent shift in the landscape? 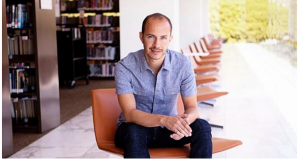 West Hollywood's Steven Reigns gives us the skinny. 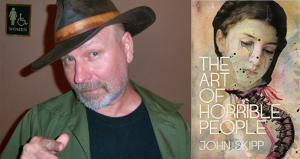 LitReactor goes 10 rounds with debut novelist, Brian Panowich.